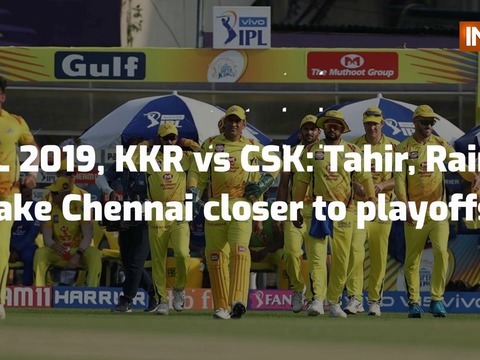 In recent times, Dhoni has been interacting with players of opposition teams once the match ends and again on Wednesday night, the CSK skipper was seen in a huddle with the SRH players. 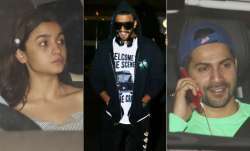 Dhoni was ruled out of the match with back spasm, paving the way for Raina to shoulder captaincy responsibility. 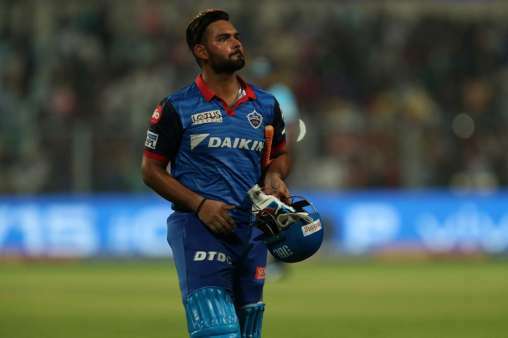 Stream Live Delhi Capitals vs Mumbai Indians, Where and How to Watch IPL 2019 DC vs MI Live online stream on Hotstar, Jio TV, Airtel TV and watch IPL on Star Sports. IPL 2019, Match 34, DC vs MI: With 10 points from eight games, both teams are on course to make the play-offs but the clash of the Blues in Kotla could be a defining moment in the IPL. Sunrisers Hyderabad beat Chennai Super Kings by 6 wickets in Hyderabad to register their fourth win in IPL 2019. MS Dhoni played 121 successive games for Chennai Super Kings before missing against Sunrisers Hyderabad on Wednesday. Former Australia speedster Brett Lee said that it feels good to see young India pacers like Prasidh Krishna and Navdeep Saini running in and bowling fast. While Henriques, who was set to make his KXIP debut, he injured himself during a warm-up before the game against Rajasthan Royals, Afghanistan spinner Mujeeb hurt his shoulder. Virat Kohli hasn't been out of form, amassing 278 runs from eight matches at an average of 34.75. 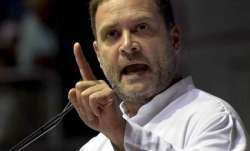 But by his lofty standards, the India captain has failed to live up to reputation. 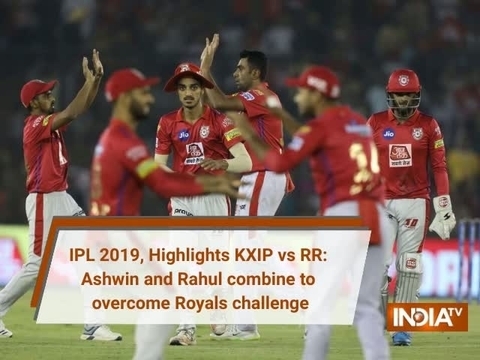 Reflecting on the disappointing loss to KXIP, Upton said both R Ashwin and Murugan Ashwin did well to restrict the Royals which swung the match in the Kings' favour. While Khaleel Ahmed, Avesh Khan and Deepak Chahar will be travelling with the team purely as net bowlers. The South African said that it is not just with his bowling, but Ashwin has also chipped in with useful contributions with the bat putting the team in good positions. Having failed to get a place in India's squad for 2019 World Cup, Rahane already had enough reasons to be disappointed about before the disheartening loss at the IS Bindra Stadium.